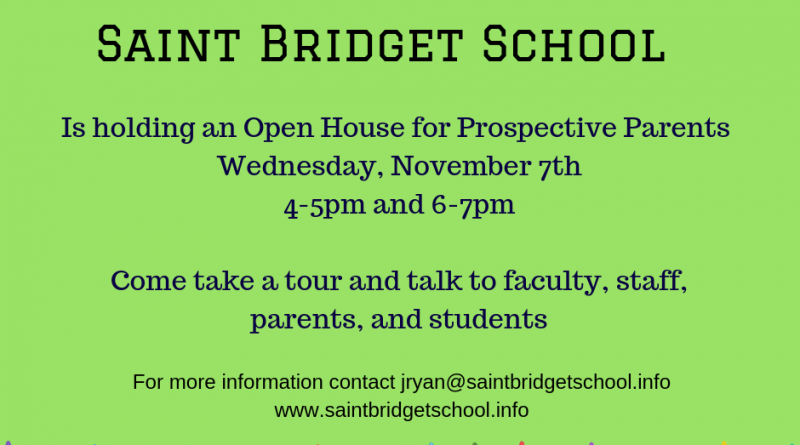 1 Saint Bridget School is holding an open house today from 4 to 5 and 6 to 7 p.m. All are welcome to attend, tour the school, meet the teachers & staff. Editor’s Note: In Full transparency Saint Bridget School is a SOURCE advertiser. 2. Hoops and Homework is having a fundraiser tonight at Braza Union House Bar & Grill to honor its founder Herb Chasan, who just turned 80 years old. Tickets will be sold at the door. All are welcome to help raise money for the Framingham-based Hoops and Homework program. Click here to learn more about tonight’s event and the program. Framingham Board of Assessors are scheduled to meet at 5;15 p.m.
Framingham City Council’s finance subcommittee is scheduled to meet at 7 in the Blumer room in the Memorial Building. 4. According to Mayor’s public calendar on the City of Framingham’s website, Mayor Yvonne Spicer has no public events today. Yesterday was election day, and Mayor Spicer stopped by Potter Road Elementary School, one of the polling places, to greet voters. She also attended the celebration party with Sen. Elizabeth Warren last night in Boston. 5. The main Framingham Library will host a drop-in knitting event today at 10 a.m. to 11.